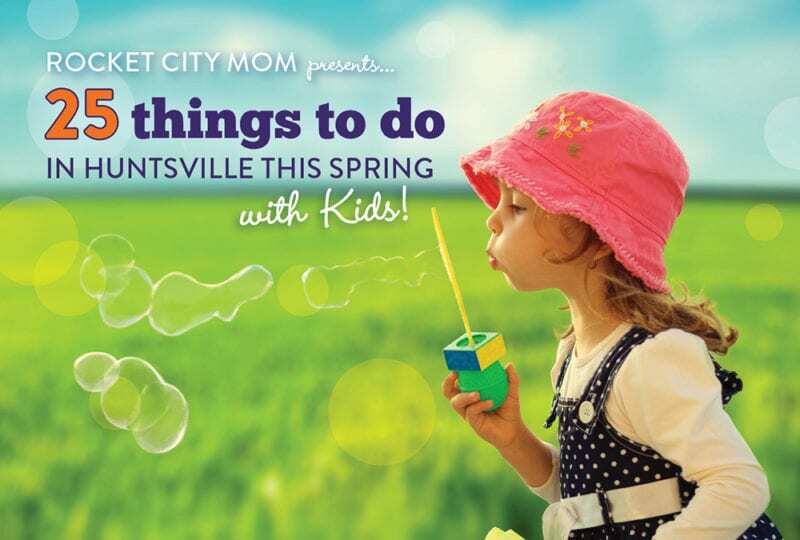 Easter egg hunts, Easter Bunny sightings, and more Easter activities for kids in Huntsville & North AL – all in one place! 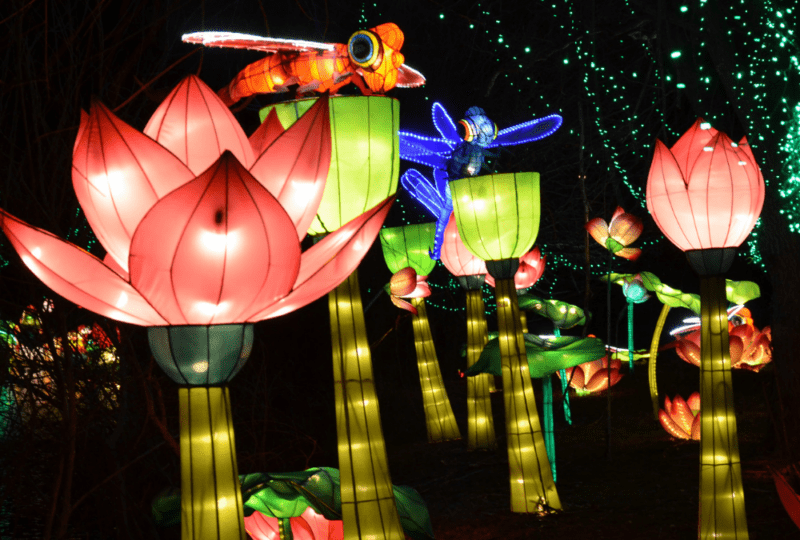 Earlyworks Bunny Brunch 2018 Tickets On Sale! 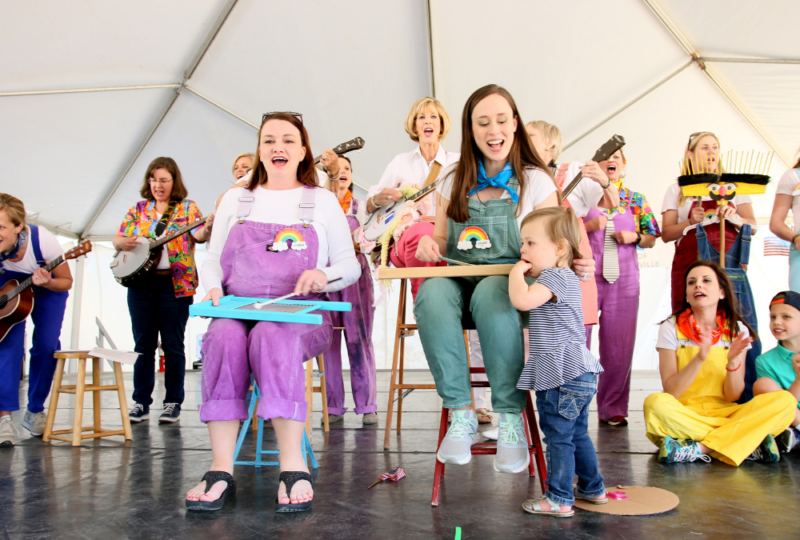 All the details about this year’s Earlyworks Bunny Brunch PLUS a chance to win tickets! 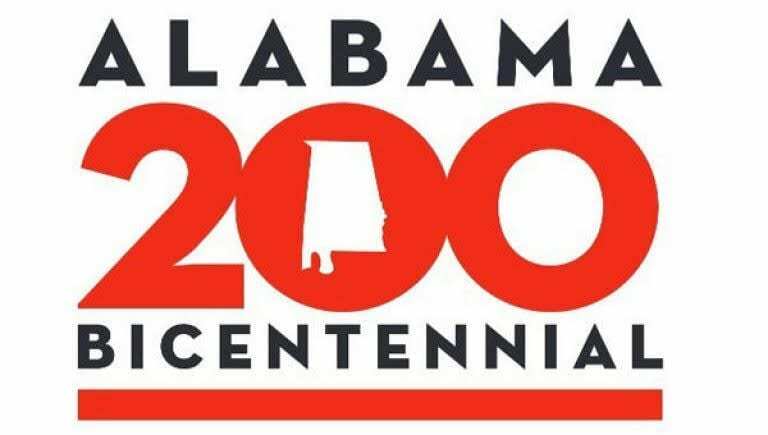 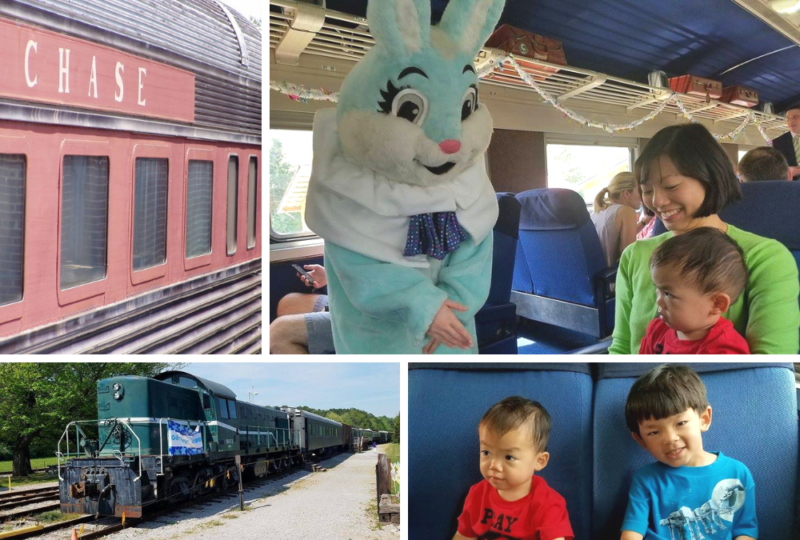 The North Alabama Railroad Museum’s Peter Cottontail Express is hopping into Huntsville this April – tickets on sale now! 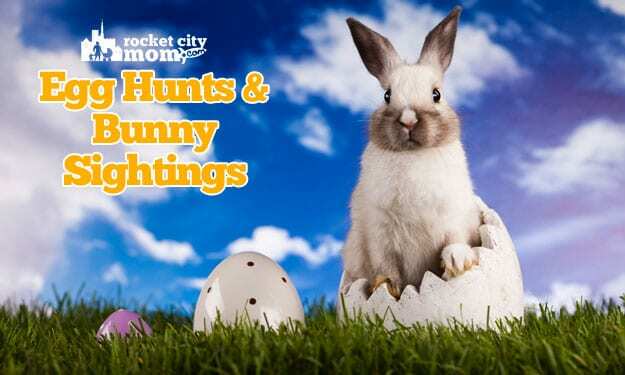 Easter egg hunts and bunny sightings in Huntsville and North Alabama! 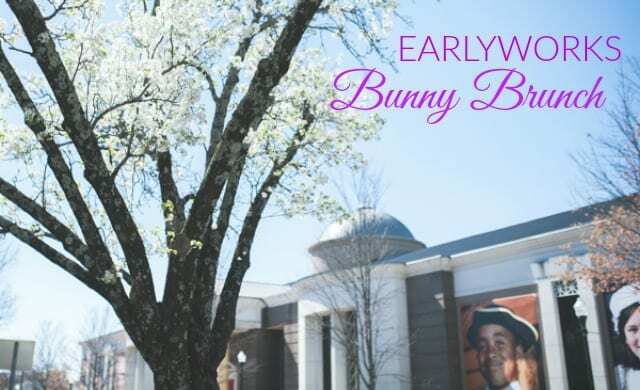 It’s almost time for the Earlyworks Bunny Brunch in Huntsville – here’s what to expect before you go and how to nab your family’s tickets this year!